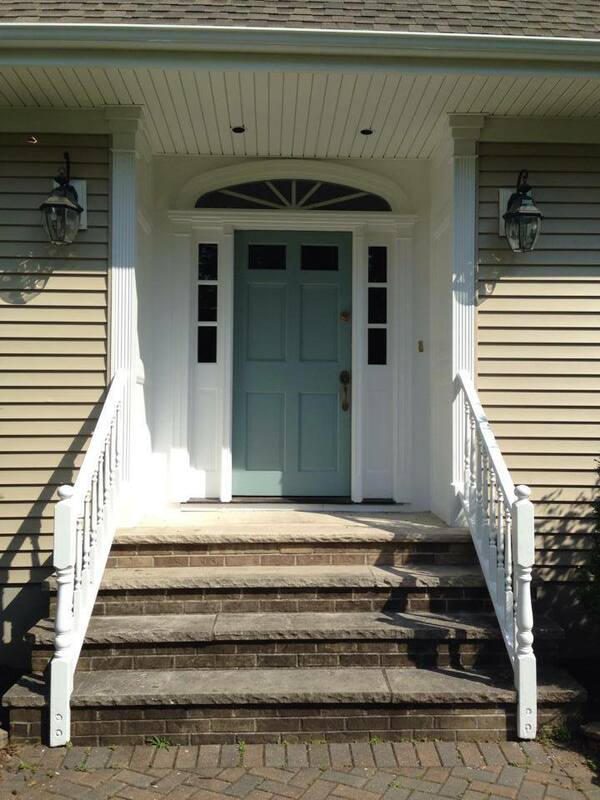 Help your commercial or residential property reach its potential with the number of exterior design services we provide at Touch Of The Brush Painting. 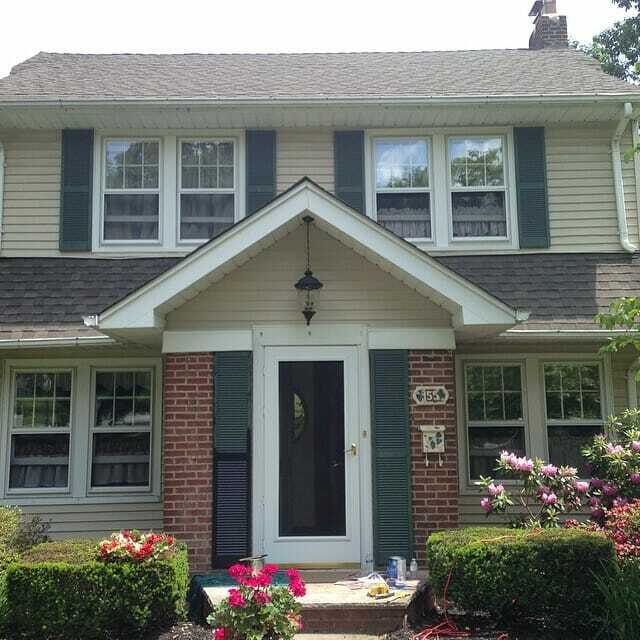 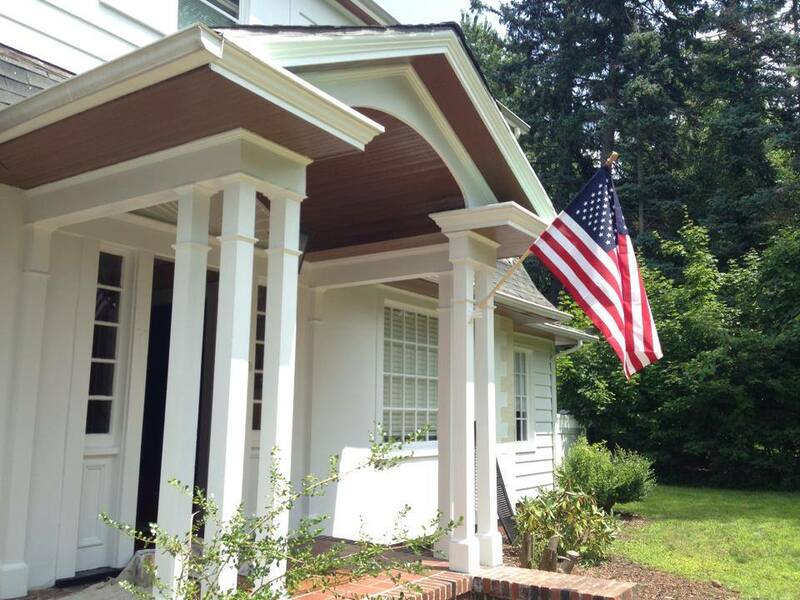 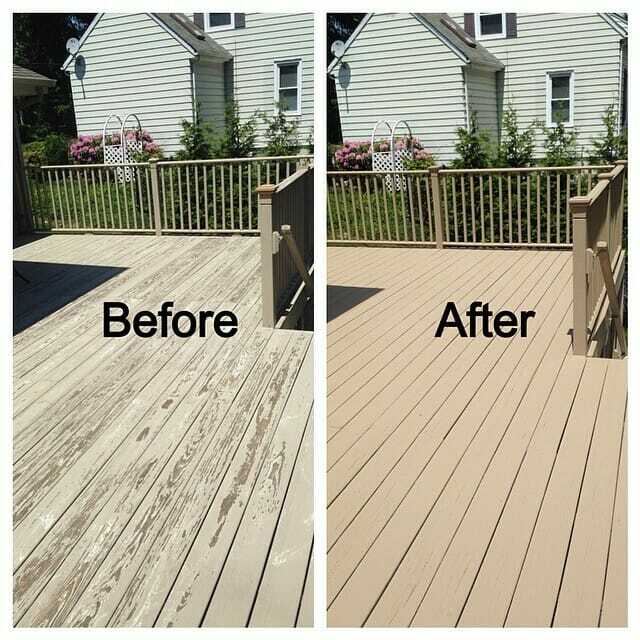 We will rejuvenate your exterior while ensuring both the quality and longevity of our work. 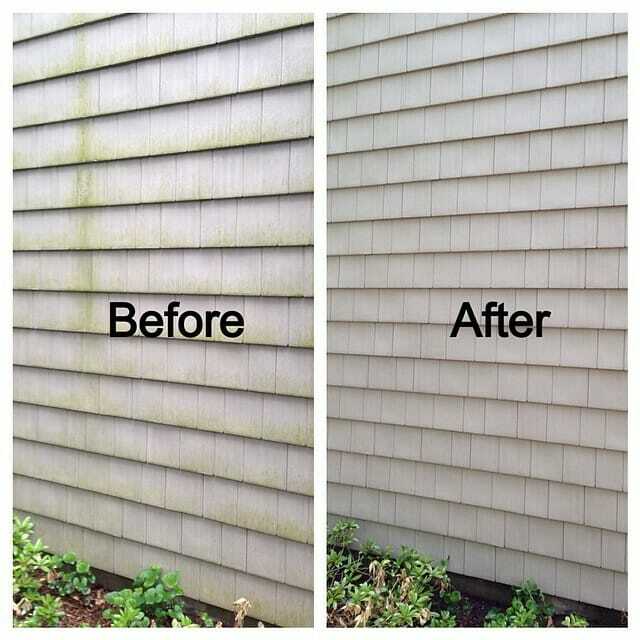 Before painting and staining, we power wash, eliminating dirt and mildew, allowing the paint to adhere properly. 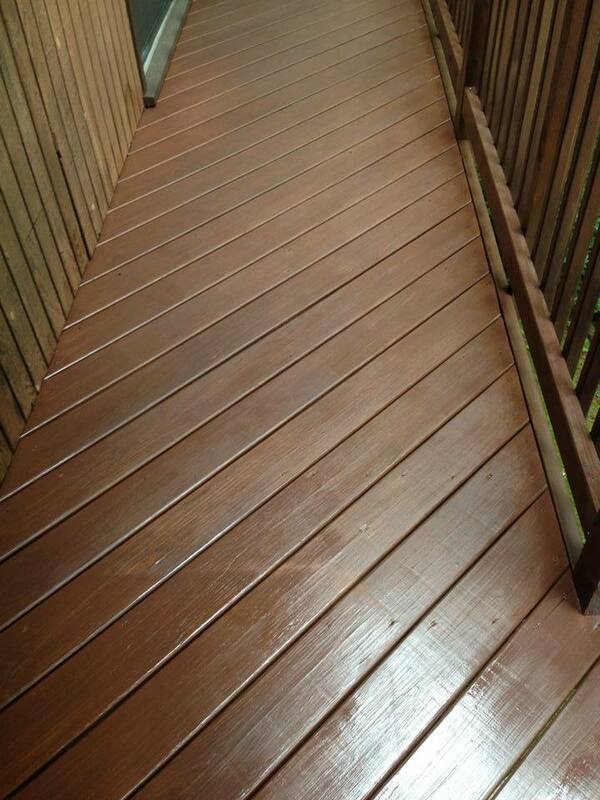 We also power wash exteriors, decks, patios and walkways. 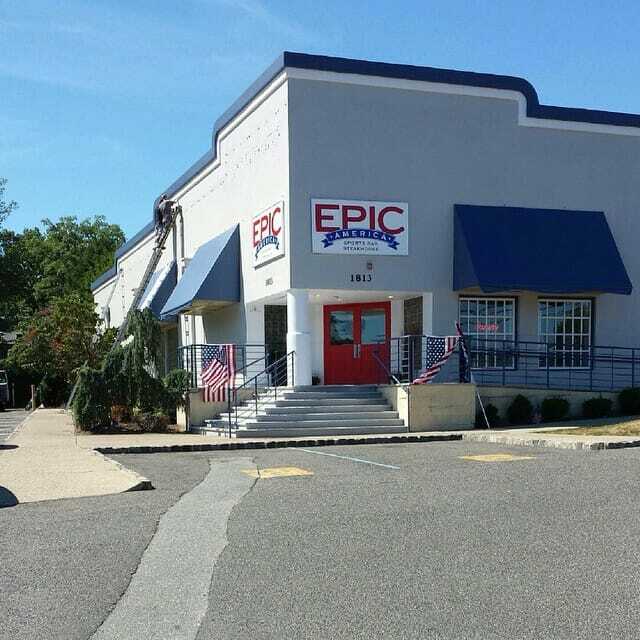 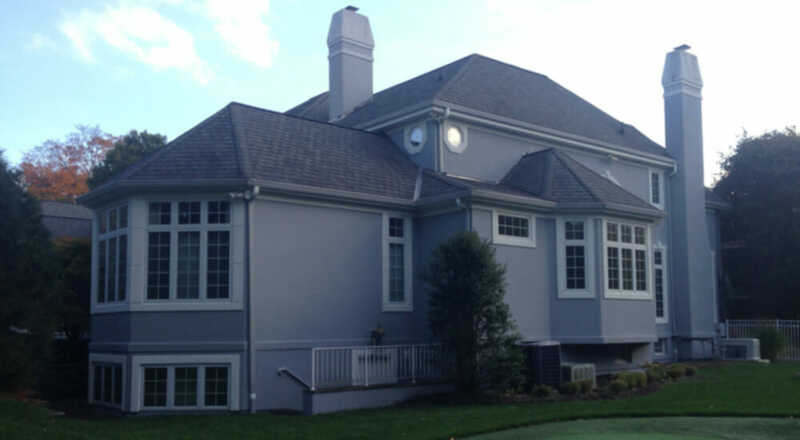 Furthermore, we provide a number of other exterior improvements, such as aluminum and vinyl siding and refinishing, window glazing, and professional color coordination. 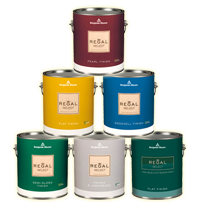 With Touch Of The Brush Painting, you can trust in the quality of each and every service we provide.